We recommend children in school and adults over 40 years old to have yearly vision examinations. For all others we might recommend one to two years between visits depending on your condition. We will send out recall notices to remind you when it is time to come in again for your vision exams. 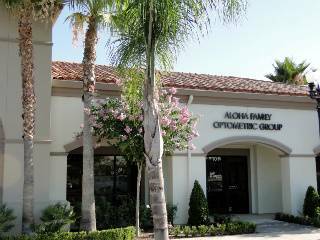 At Aloha Family Optometric Group we recommend a yearly comprehensive eye exam.